After the latest Google Penguin update link, building has seemingly taken the backstage. Webmasters are jumping on to the social media marketing bandwagon. The question however is whether we should abandon link building completely and is link popularity still important for Google. You cannot and should not abandon all your link building efforts because Google has not issued any open statement saying that link popularity is no more important. As of now, Google still considers link popularity as one of the major ranking parameters. One of the effective ways of building links in the pre-penguin period was link wheel strategy. You can continue to build links for your website using this strategy, as it is still effective. You just need to make sure that your link wheels comply with Google Penguin 2.0. How do you make your link wheels Google Penguin 2.0 compliant? 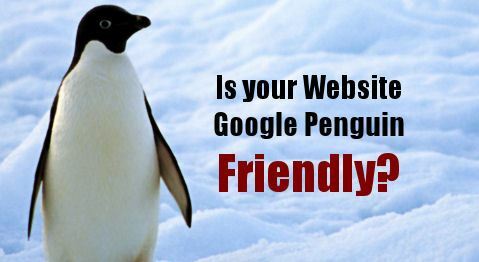 To answer this question, you should first ask what is the goal of Google Penguin 2.0. The latest Google penguin update that is Penguin 2.0 comes out very strongly against web spam. If you can guard yourself against web spam then you will not have to worry about creating ineffective link wheels. 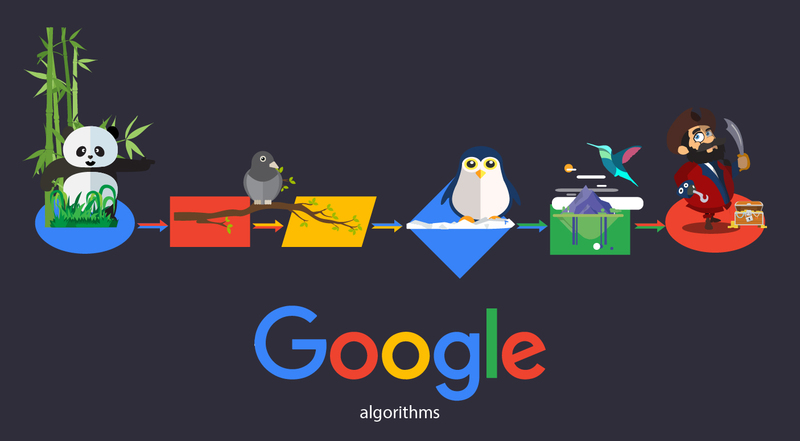 Here are few tips on creating Google Penguin friendly link wheels. Firstly, create high quality content for your link wheel. The success of your link wheel will depend very much on the quality of the content that we create. Create content that is niche relevant. Do not create full and full marketing articles. Keep your content resourceful for your visitors. The content should be compelling enough to make the other visitors share it. Secondly, promote your content aggressively in the social media sites. Your link wheel cannot be complete without social media marketing. The idea of social media marketing is not really link building but the major goal is to increase your brand visibility. 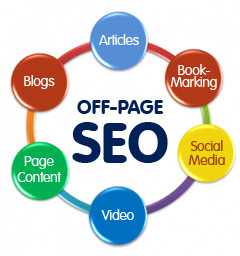 Do not forget to link back all the content that you create to your website. When you link back your content to your website, make use of appropriate linking text. 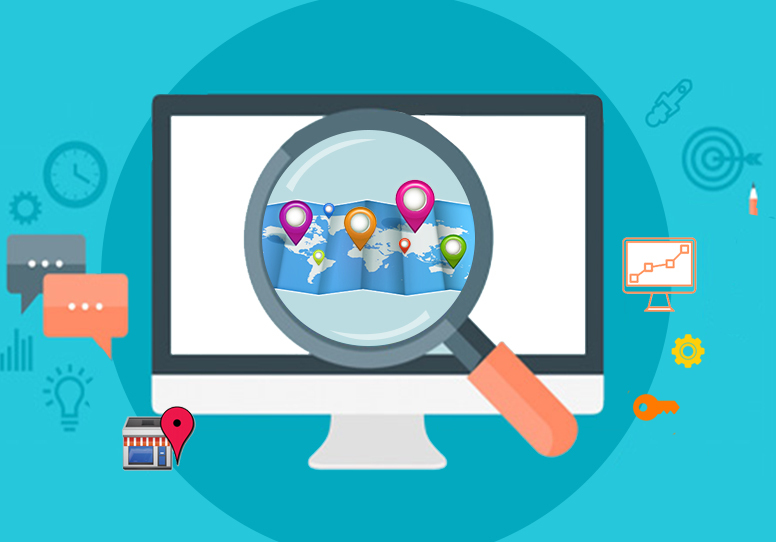 Make sure that you are linking to your website using different keywords and not with the same keyword. If you link to your website using the same keyword then it will trigger the Google spam alarm. The logic behind this is very simple, when people link to something, not everyone will be using the same keywords to link to the content. Never forget to create a buzz about the content that you are posting by inviting your friends in the social media sites and starting a discussion in the social media sites. Google takes social media signals very seriously. When more people talk about your brand, your products, services or about the content that you have posted, then it will automatically boost the effectiveness of your link wheel. When you are setting up your link wheel and when you are promoting your link wheel, always take the bigger picture into account, which is to post resourceful and information for your target audience.